A lovely surprise shitake, thank you so much! 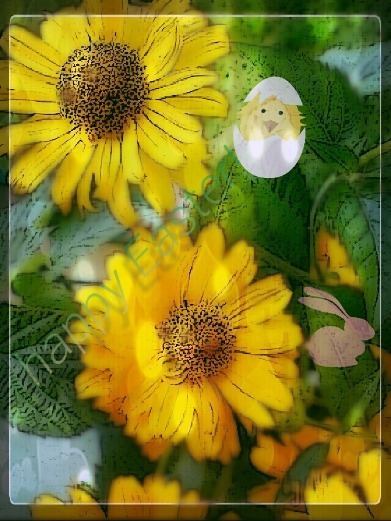 I hope you have a wonderful Easter after brightening mine! Wonderful! How could I miss this? I just love these plants, I have one just like this and a couple more of different colours/shades. Do you happen to know what they're called? I've had them forever but for some reason I have no idea what their name is! Thank you very much Dania! But about the rest I'm not so sure. 'Kit Kat' (Begonia rhizomatous hybrid). and didn't mean to correct nobody. That previous comment shows only my point of view and still I'm not sure who is right. and I know it's hard to say what the plant really looks like, from the photo of mine. Thank you, shitake. And that Begonia ‘Royal Lustre’ that you linked to is gorgeous! I think I also have one that resembles it somewhat but... it's different. One of these days I have to round them up and take photos of every begonia I have at home. Then I'll post them and will let you know! As for identifying a begonia like this I imagine it is further complicated by the fact that the same plant will look slightly different depending on its growing conditions, especially depending on the amount of light it is exposed to. At least in my experience. Anyway, that's not what really matters here. I just loved your photo and at the same time I realised that I didn't know the name of these plants despite having lots of them! "A girl is allowed that I think!"